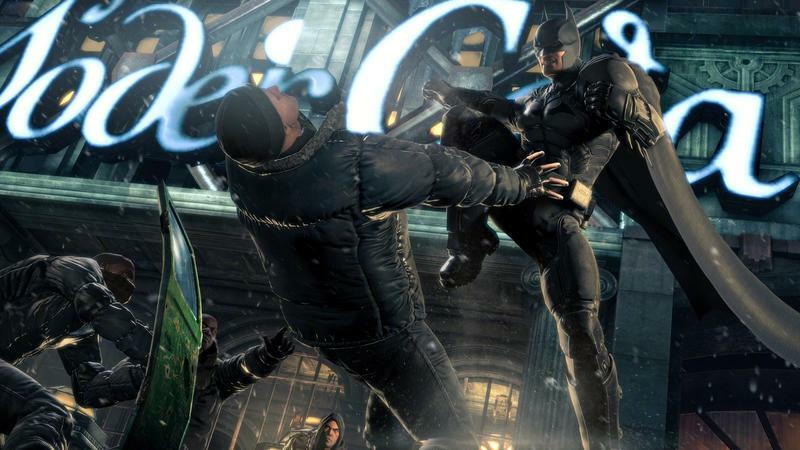 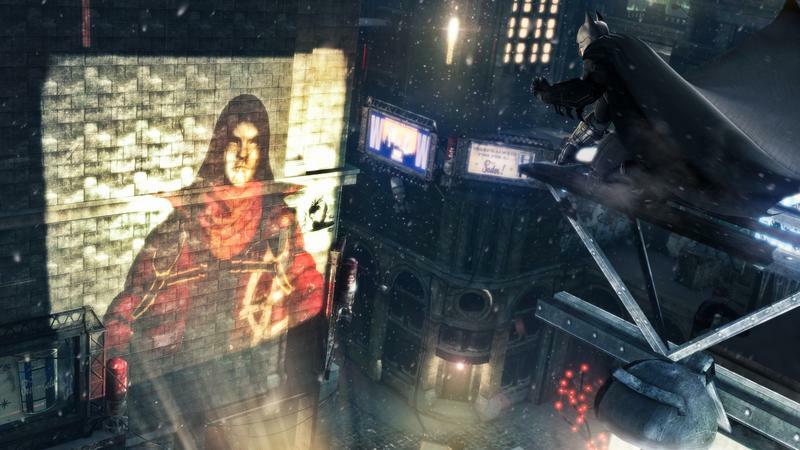 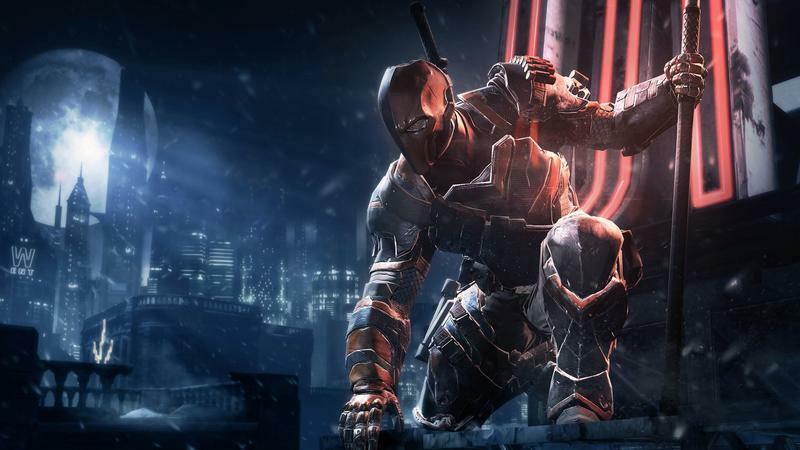 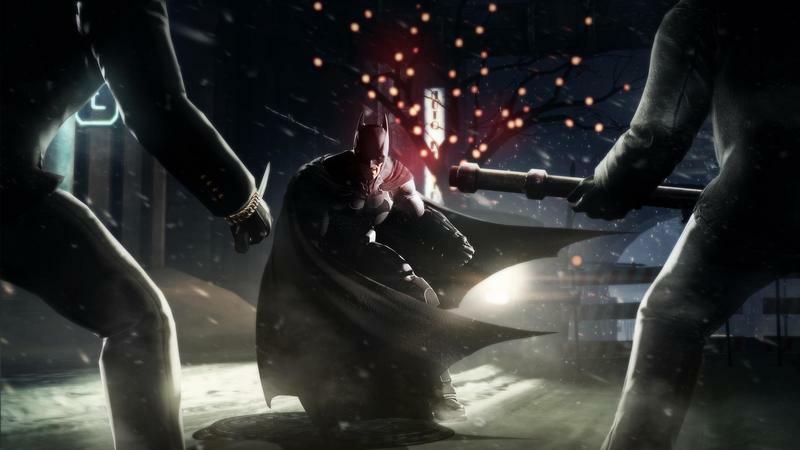 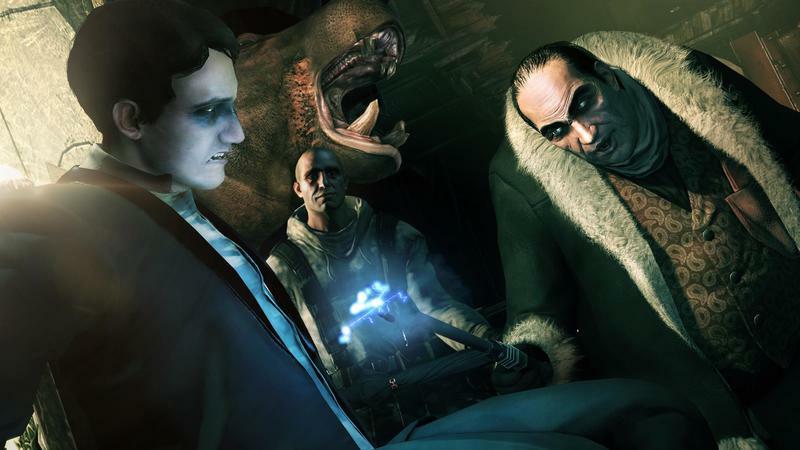 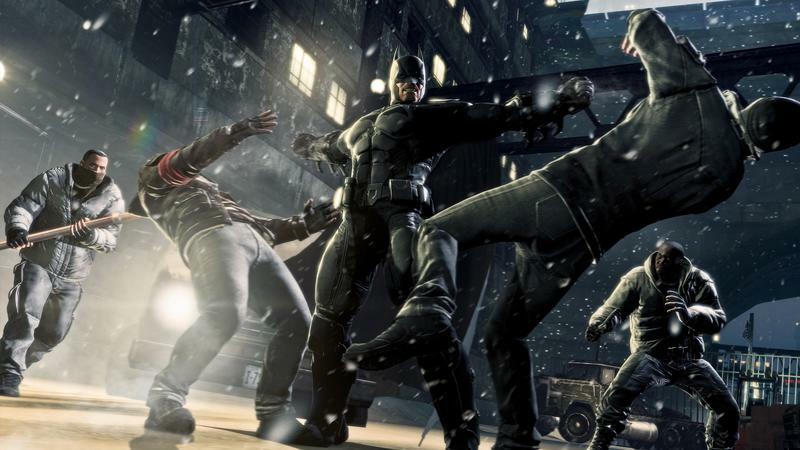 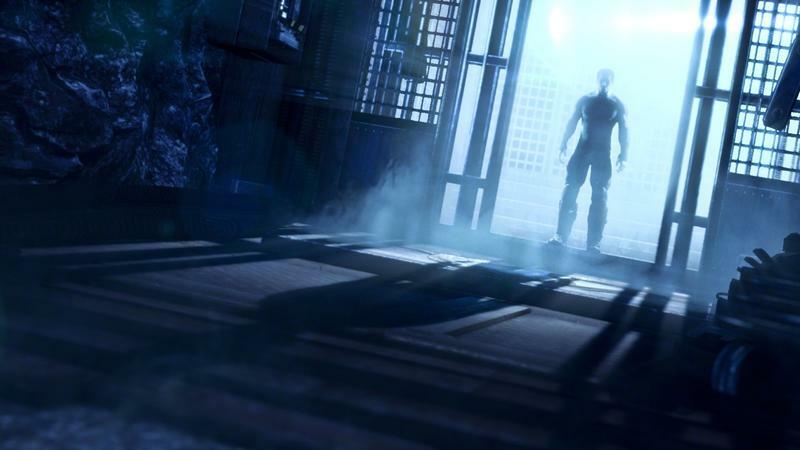 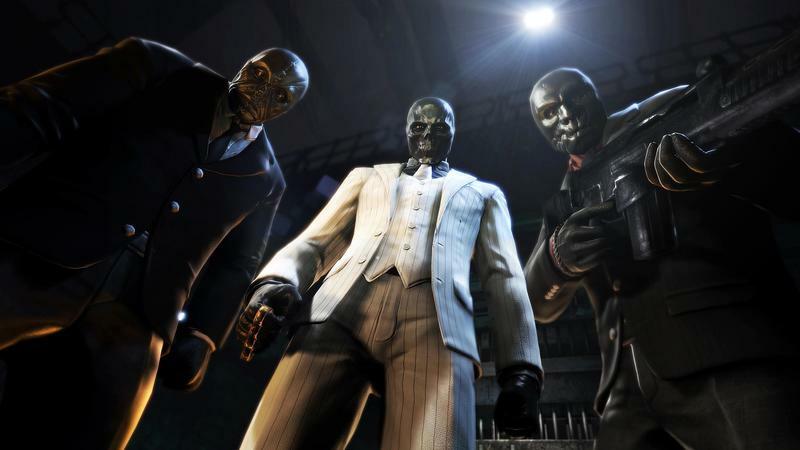 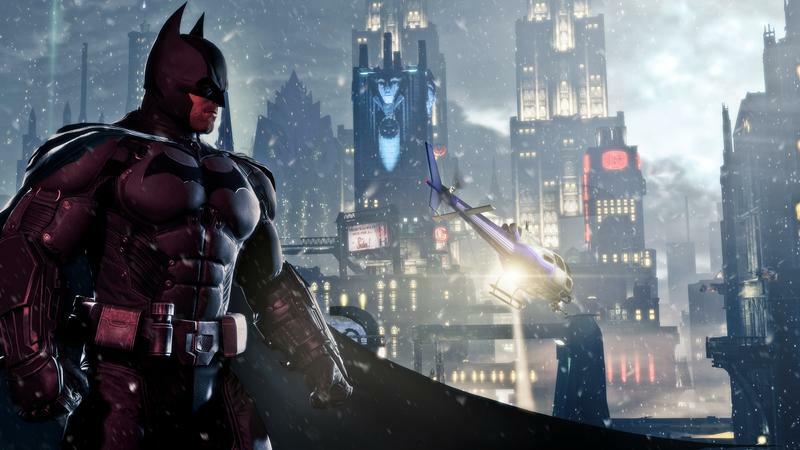 Batman: Arkham Origins developer Warner Bros. Games Montreal has one final trailer for its upcoming game. 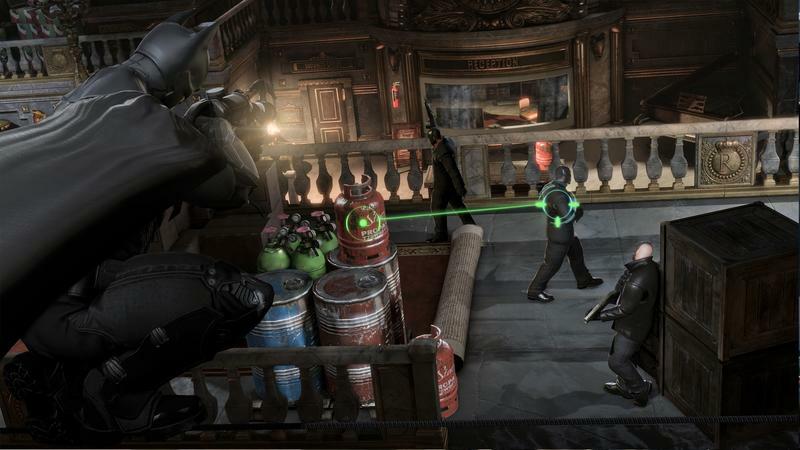 Only one week remains until this guaranteed hit gets released, so if you are still on the fence about joining the Dark Knight in his latest mission right out of the gate, consider this your last chance to be swayed. 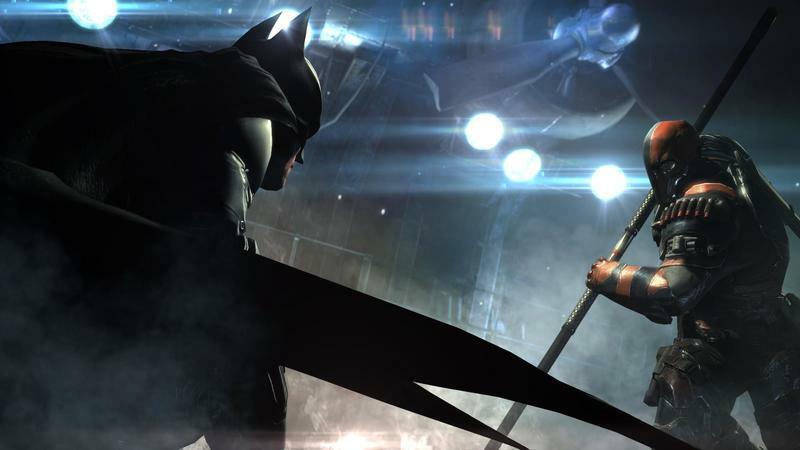 Senior Producer Ben Mattes and Gameplay Director Michael McIntyre take Batman through an extended 17 minute mission, explaining each step along the way. 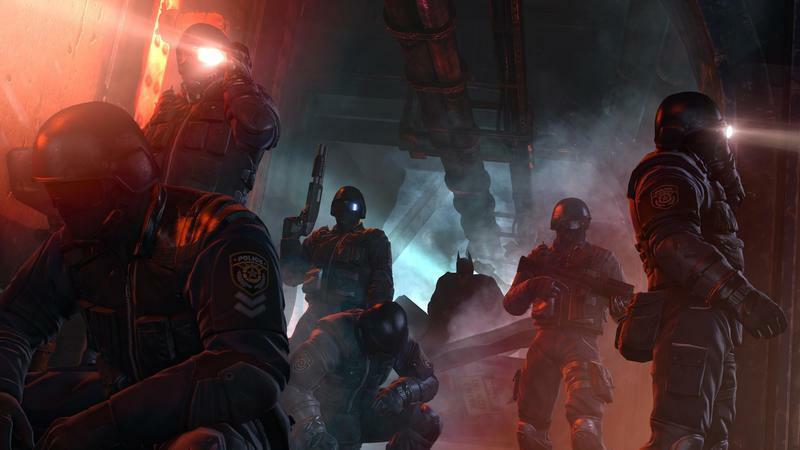 Players already familiar with the series should know what to expect. 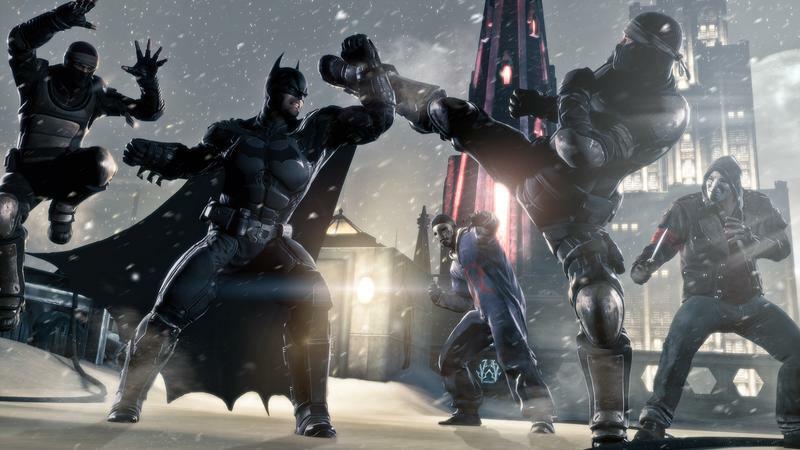 Swooping through the city skyline, going fisticuffs against entire groups of henchmen, stealth takedowns, and a huge cast of colorful villains out to collect a bounty on Batman’s head are all in play here. 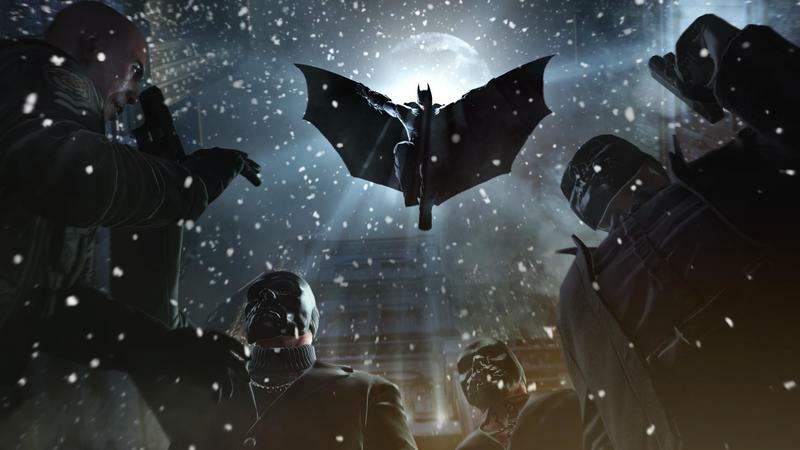 With not just one but eight super villain assassins involved with this conflict, one has to wonder if the Caped Crusader is in over his head or not. 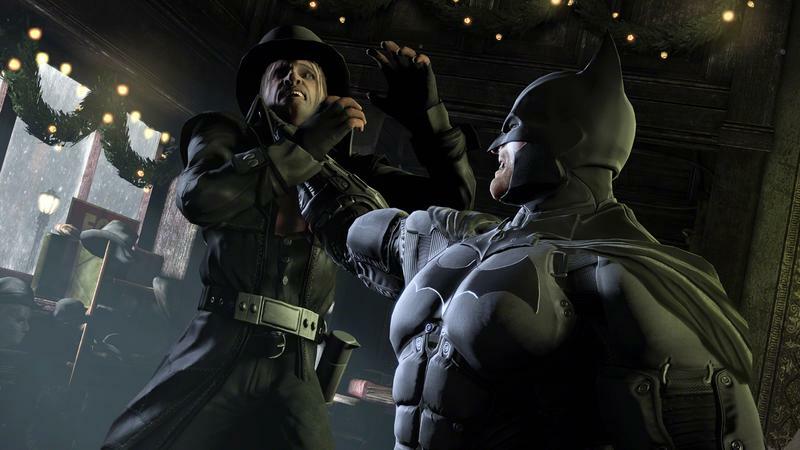 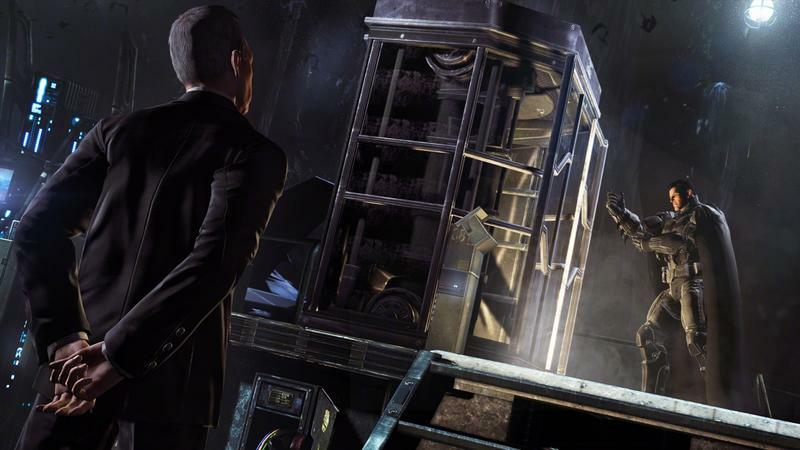 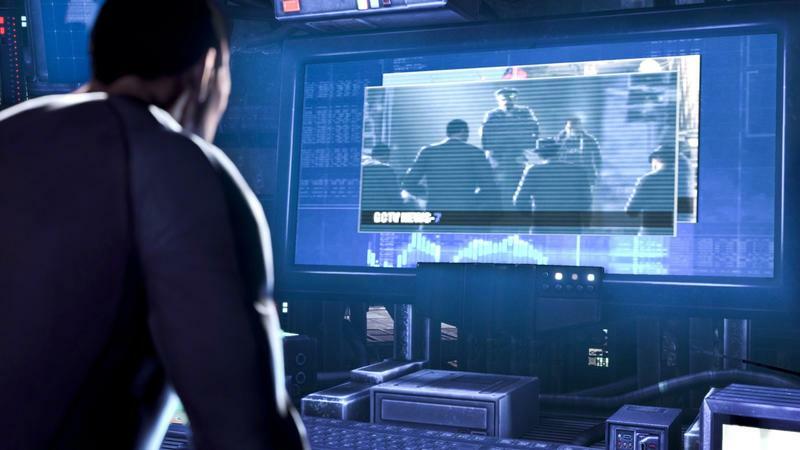 The video even provides a glimpse into the coveted Bat Cave, which failed to make an appearance in the previous games in the Arkham series. 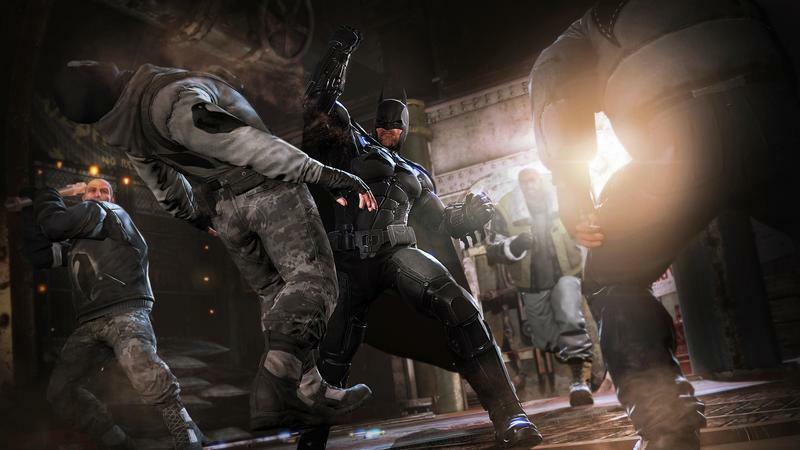 When it call comes together, the guys at Warner Bros. Games Montreal have done a more than admirable job filling in the big boots of Rocksteady Studios. 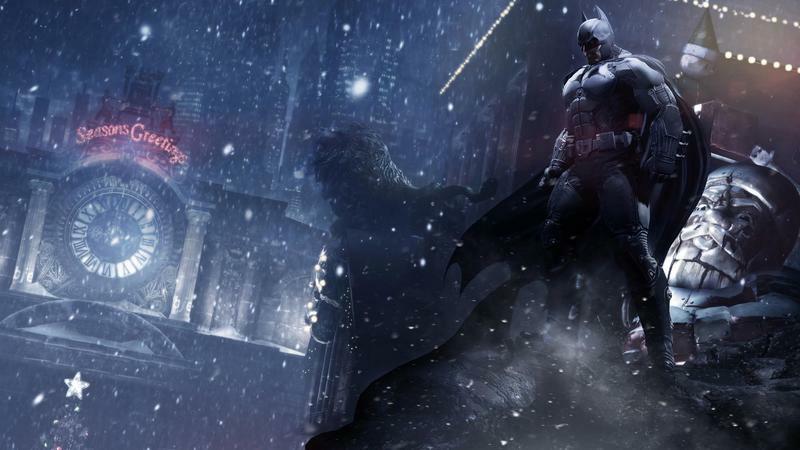 Batman: Arkham Origins will be released for the PlayStation 3, Xbox 360, Wii U, and Steam on October 25th. 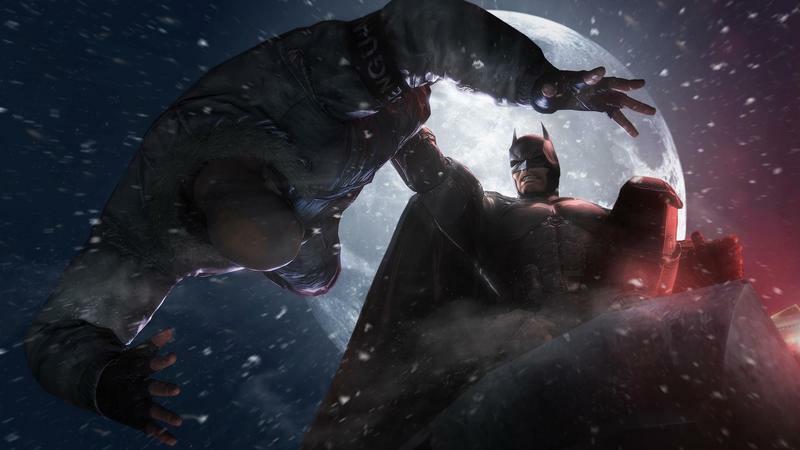 PC versions will follow soon afterwards. 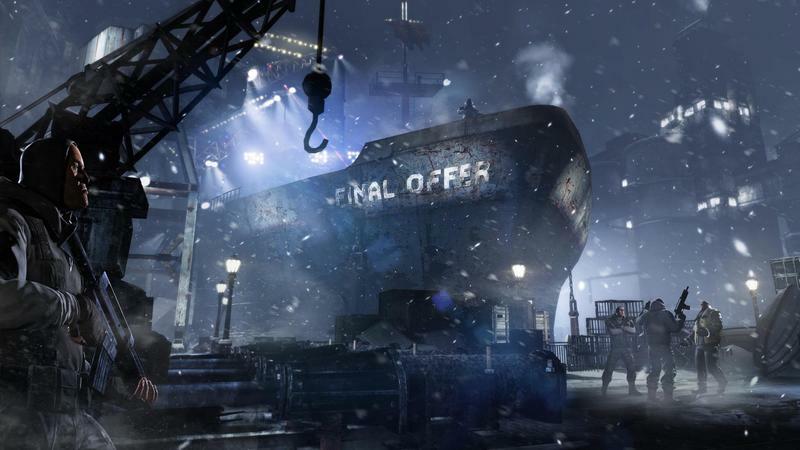 Be sure to check out more screenshots below.